Instead of feeling worried and overwhelmed, our goal is to help you feel . 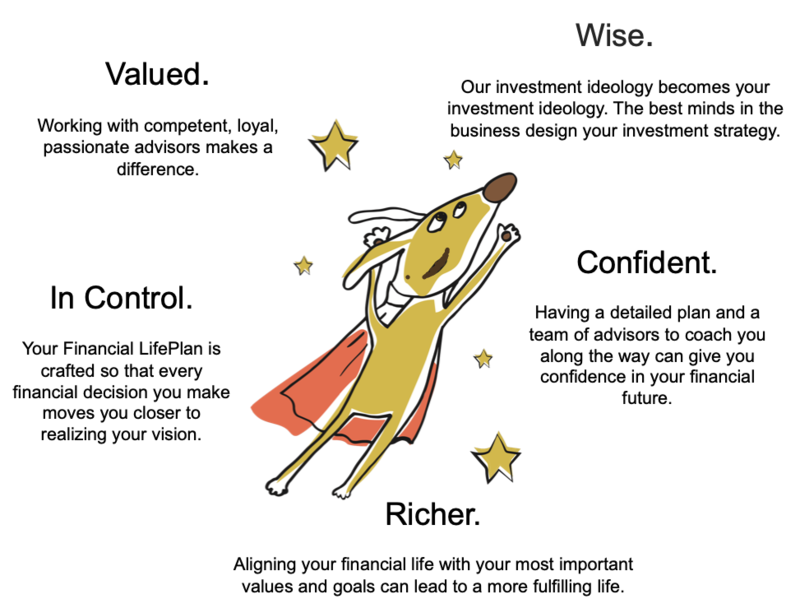 . .
Our goal is to help our clients feel confident and secure about their financial future. Feeling good about your future means feeling good about working with us.